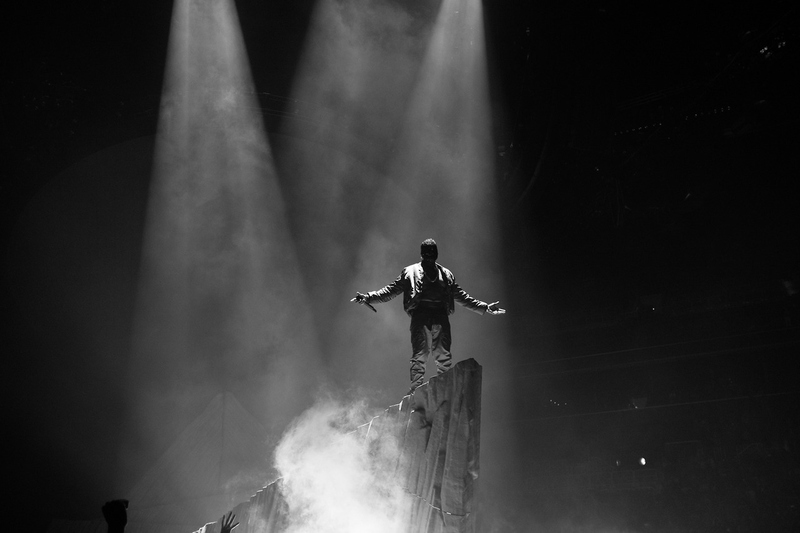 Starting February 13th, Kanye’s Yeezus Tour will hit the road again. This time around, Kanye’s show will hit the Northeastern U.S. and make two new stops in Canada. Tickets go on sale this Friday at LiveNation. Hit the jump to check out the latest dates. 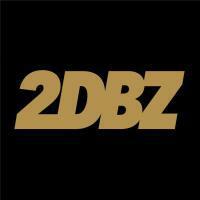 The post Kanye Announces 2014 Yeezus Tour Dates appeared first on Fake Shore Drive.